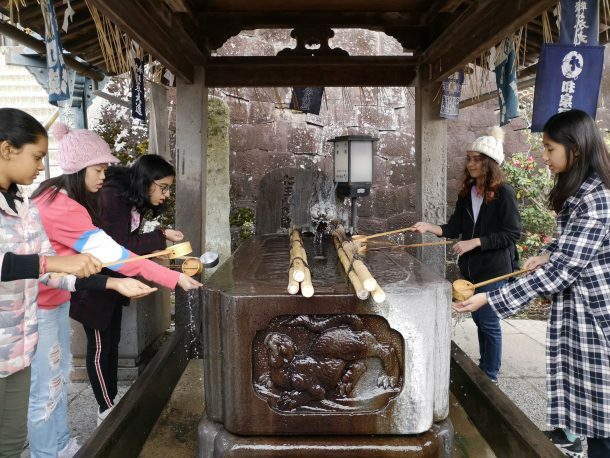 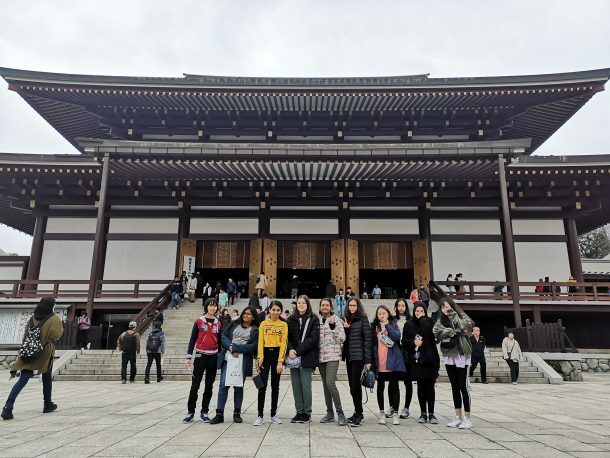 At the end of March, a group of twenty four Grade 8 and Grade 9 students went traveling to Japan and Taiwan. 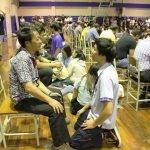 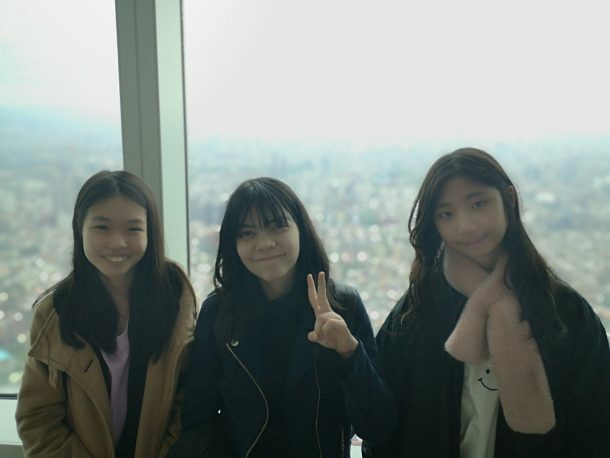 The trip was packed with lots of fun adventures, sightseeing, and cultural experiences. 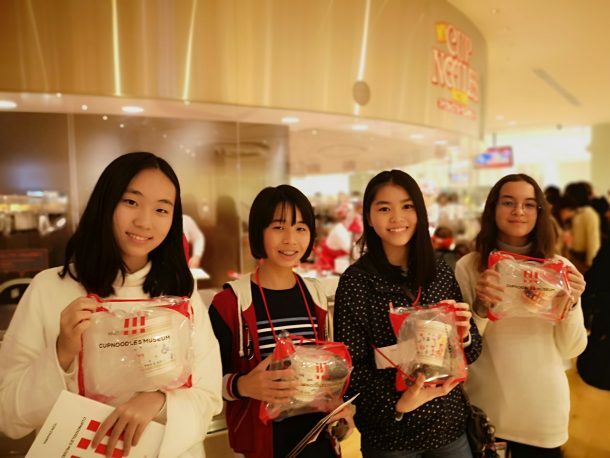 In Japan, the students visited the Doraemon and Cup Noodle museum, Tokyo Disneyland, Shinjuku shopping street, and a Shinto temple. 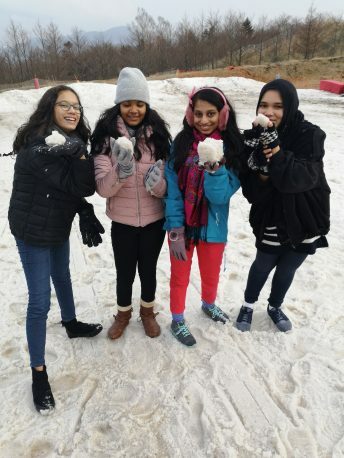 They went sledding at the base of Mt. 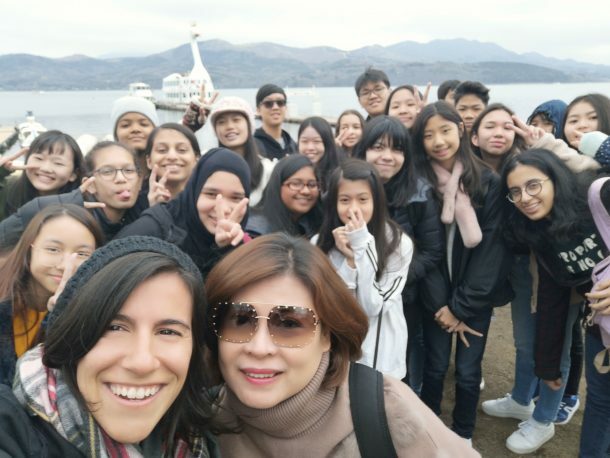 Fuji, shopping at Diver City in Tokyo, and sightseeing around Yamanaka Lake (also known as Swan Lake). 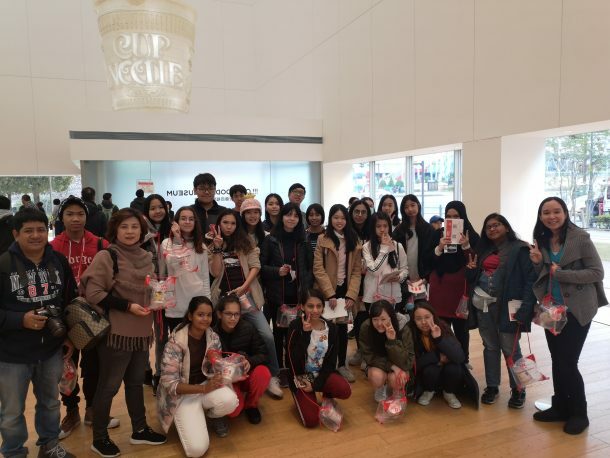 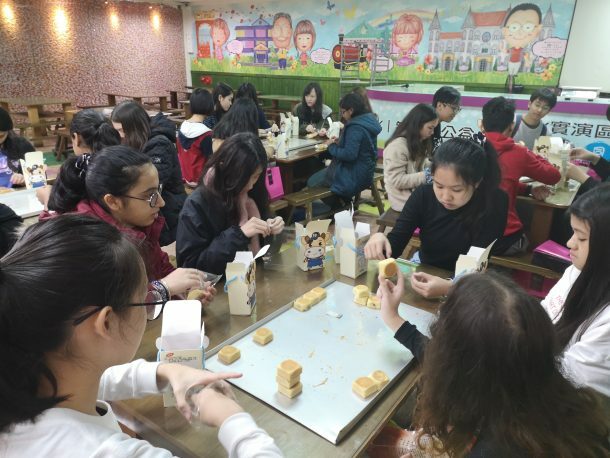 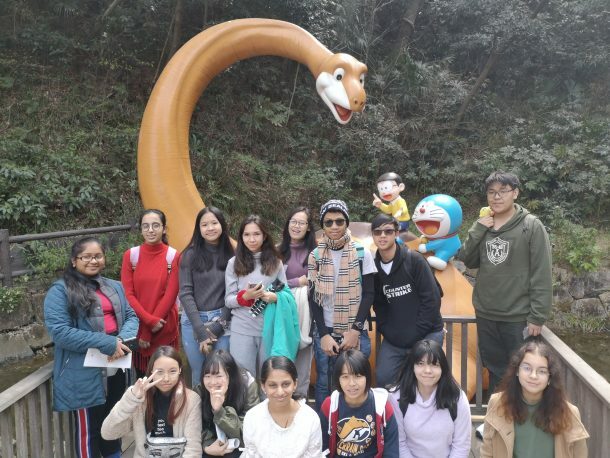 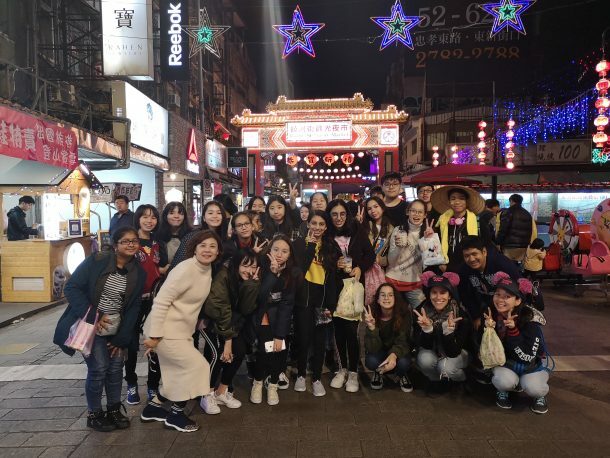 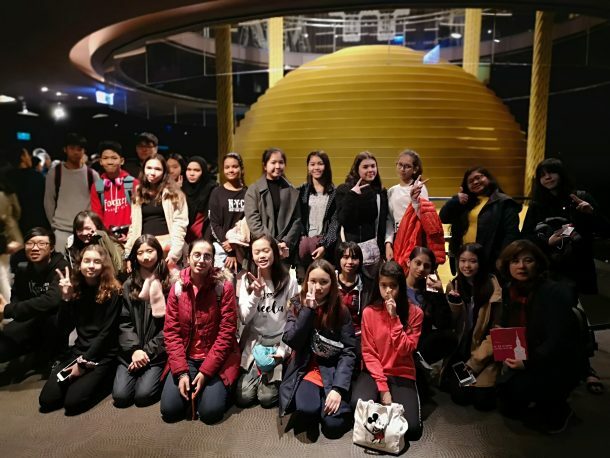 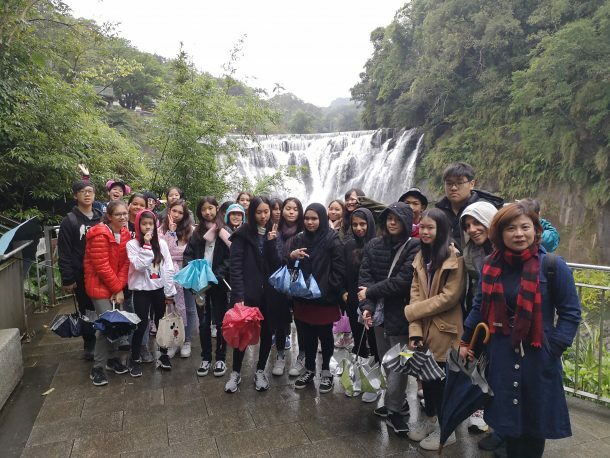 In Taiwan, the students enjoyed the view of the capital city at Taipei 101 and visited several markets such as Raohe night market and Ximending shopping street. 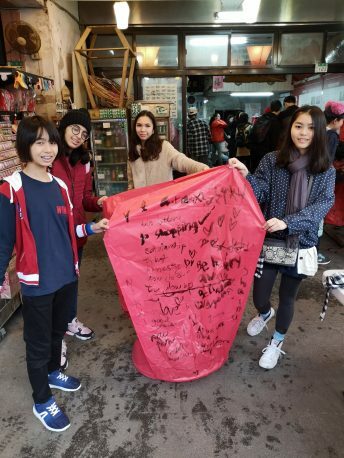 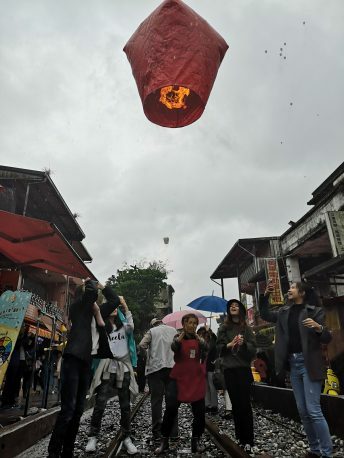 They also hiked around Shifen waterfall and released lanterns with wishes for good luck at Shifen Old Street. 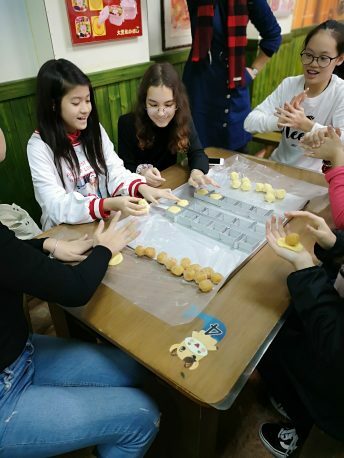 They learned how to make traditional Taiwanese pineapple cakes at the Taiwanese Nougat Museum. 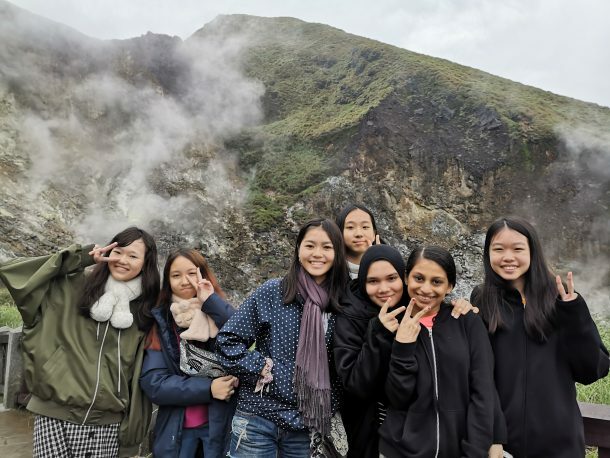 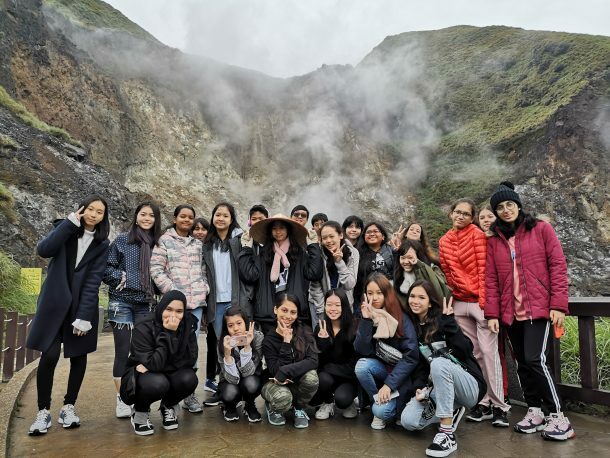 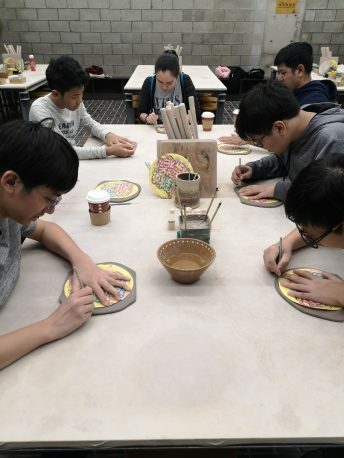 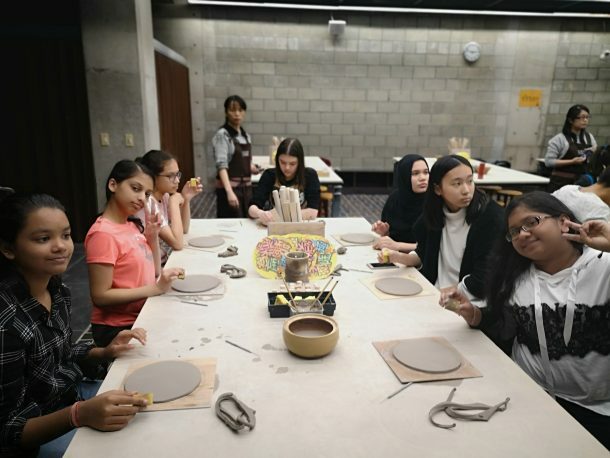 On the last day of their trip, they visited the active volcano at Yangmingshan National Park and made ceramic plates at Yingee Old Street. 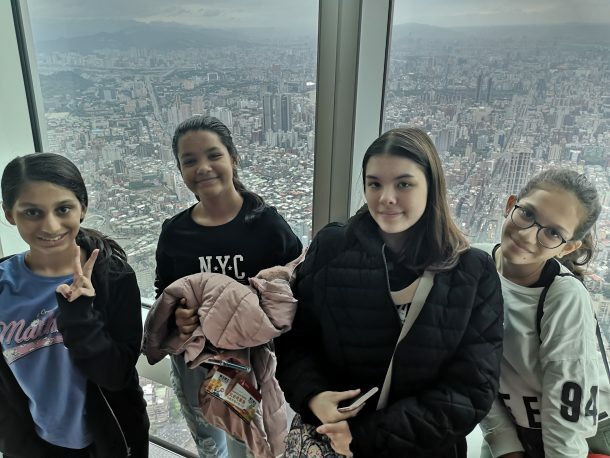 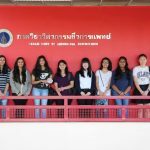 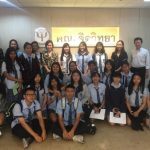 This trip encouraged students to step out of their comfort zones, opened their eyes to new cultures and experience, and taught them skills in independence, communication, and responsibility. 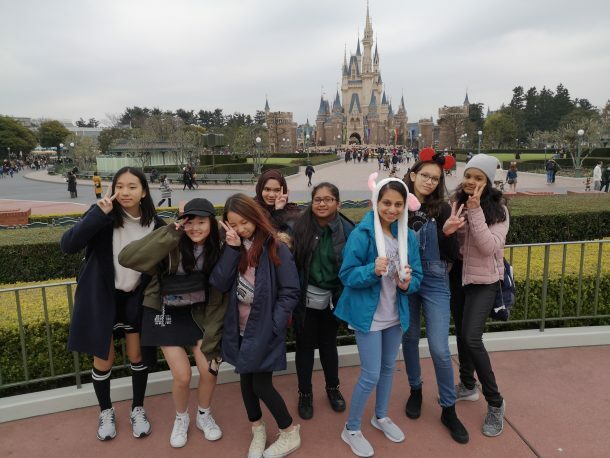 They ended the trip with many valuable memories, experiences, and skills that will hopefully last them a lifetime. 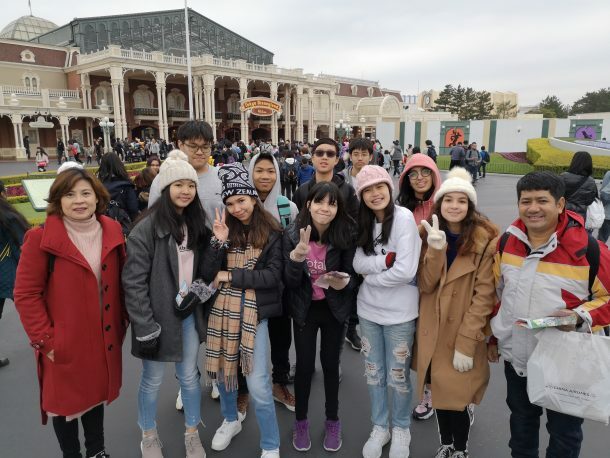 Special appreciation goes out to Mrs. Lee, chairwoman, for organizing the trip and itinerary, and to the chaperones for taking care of the students throughout the trip.